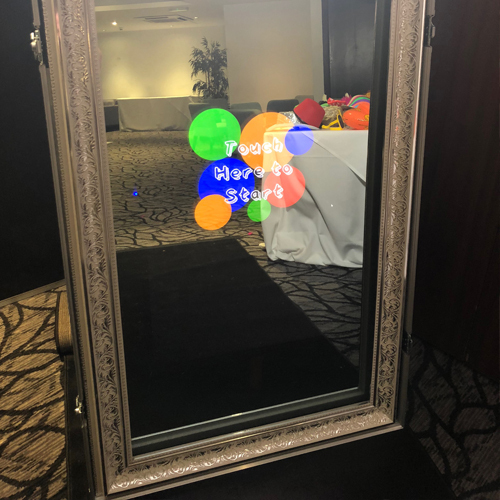 Magic Mirror Photo Booths, also known as Selfie Mirrors, are the latest “must have” for weddings and corporate events. They provide photographic memories as well as a fun and memorable experience for hosts and guests. 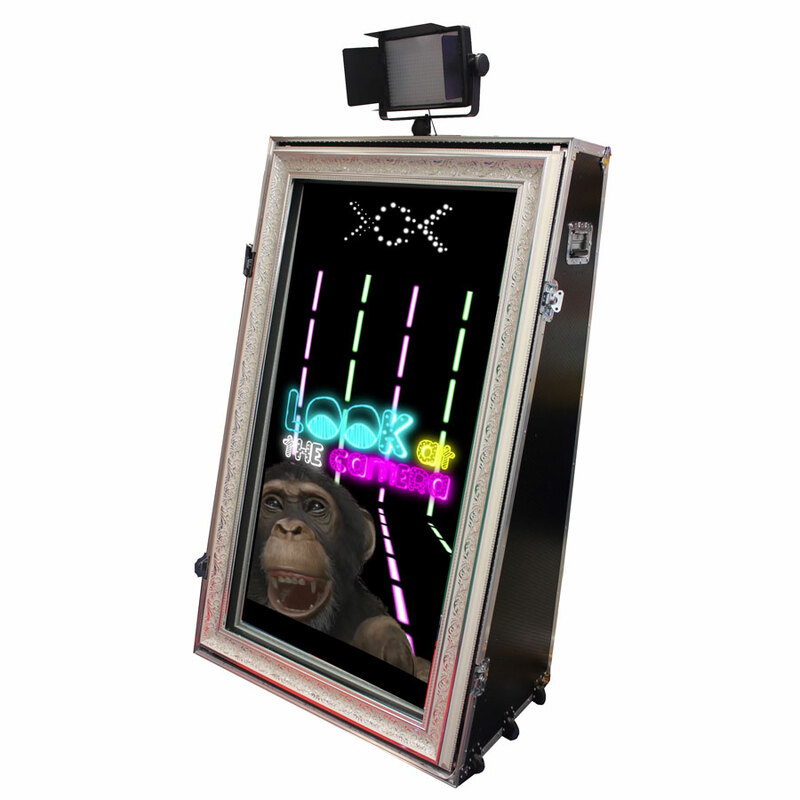 Guests use the touch screen mirror to begin their journey, with fun, light hearted animations on screen throughout. The mirror captures true full length pictures, which means all the effort that everyone has gone to in order to look great at your event is captured in high resolution. 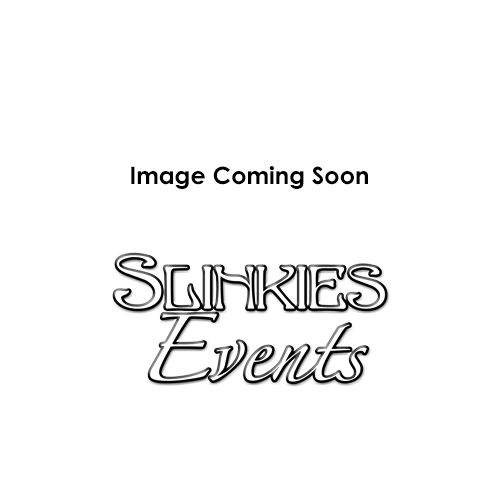 The images can them be signed on screen, printed, and a copy on a USB drive we provide as a wonderful keepsake.